Go to Capital Football for information about cancellations. When possible, with sufficient notice, cancellation information will be posted on the MIRAMAR RANGERS A.F.C. Facebook page. In most cases your team's coach and manager will know what's going on. All non-premier-league teams play in Capital Football's Wellington Combined competition. 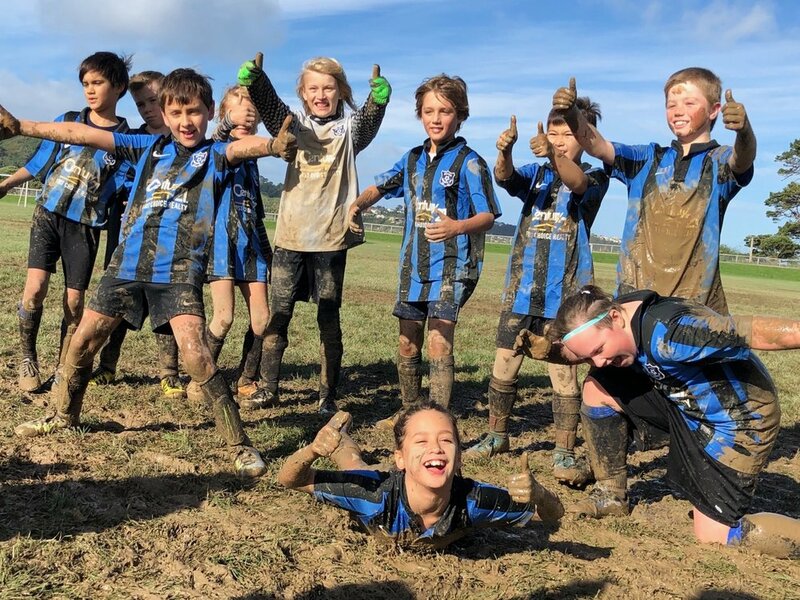 These teams play against other Wellington-based clubs (such as Brooklyn, Island Bay and Seatoun) and are usually configured so that players can be teamed with their friends and school mates. There is an emphasis on participation, teamwork and fun. 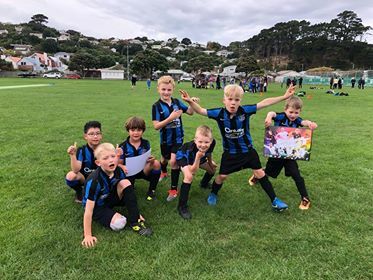 Age grade games take place at different locations around Wellington on Saturdays, with the most junior teams usually scheduled early in the day. Go to Capital Football's Fixtures and Results page for information about fixtures for your grade/team. The top two teams in each grade, are entered in Capital Football's Junior Premier League (previously the Travel League). The Premier League represents the highest quality football and is comprised of the region's strongest teams. Premier League fixtures take place around Wellington and potentially (depending on the other teams in the league) as far away as Otaki and the Wairarapa. Go to Competitions at Capital Football for information about fixtures for your grade/team. The top two teams are chosen from trials at the beginning of each season. All players are welcome to trial and our strongest players are encouraged to do so. For more information about trials and Junior Premier League commitments, see the Policies + Regulations page. Yes - at the Wellington Indoor Sports Centre, Newtown from Queens Birthday Weekend to the end of the season (TBC). Yes - on Wednesdays at the Wellington Indoor Sports Centre, Newtown from Queens Birthday Weekend to the end of the season (TBC). No. Teams train outdoors at Miramar Park.